Looking for a flexible after-school programme on weekdays? Then ENGLISH CLUB is for you! 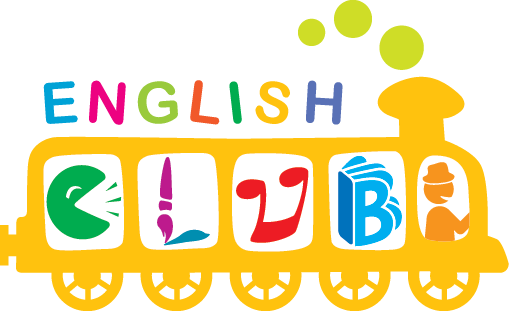 ENGLISH CLUB is an ideal way for students to accelerate their learning and language acquisition. Scheduled in a convenient and flexible after-school timeslot, each stand-alone lesson features a different topic for students to study and enjoy. ENGLISH CLUB is a 4-skills course that incorporates Phonics, Speech & Drama, Reading, Projects and Arts & Crafts activities, with materials designed locally especially for Macao students by our academic team. All classes closely follow our Engage, Study, Activate methodology to make the one-hour sessions come to life and give students real practice of the lesson content. ENGLISH CLUB offers children the opportunity to gain even more frequent exposure to an English speaking environment as well as to enjoy and learn about rich and diverse international topics and culture. Classes are available most afternoons, and students attending regular sessions have shown improved progress in their confidence and ability in English. In August, our ENGLISH CLUB programme runs on Saturdays and Sundays, and offers a total of 8 hours of instruction.